A professional and accurate documentary budget is essential to impress potential funders. 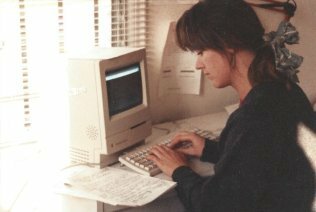 The early days of learning how to budget my documentaries. When I first started making documentaries, budgeting was a total mystery. I had learned my filmmaking and storytelling skills at Dartmouth College, but no one had taught the financial side of things. This was a huge missing piece in my education. I knew that if I wanted to raise enough money for filmmaking in the real world, I would have to nail this part of the process. Why? Because if you don’t have an accurate budget, a funder can see that you’re an amateur from a mile away. Why would they give substantial funding to someone who might not know how to use it properly? They want to put their dollars into projects that they feel will be successful, not ones that they are not sure about. This applies even to small grant requests. I’d like to share a story with you from my beginnings as a professional filmmaker that blows me away even now. When Hank (my filmmaking partner and husband) and I applied for our first film grant, we were totally clueless. Of course, we didn’t get the grant. And we didn’t get the next several either. So, I went to work for other filmmakers and I began to see how films were really put together and what they cost. As I worked my way up from Production Assistant to ultimately Producer, I learned how to budget and how to schedule a production accurately. 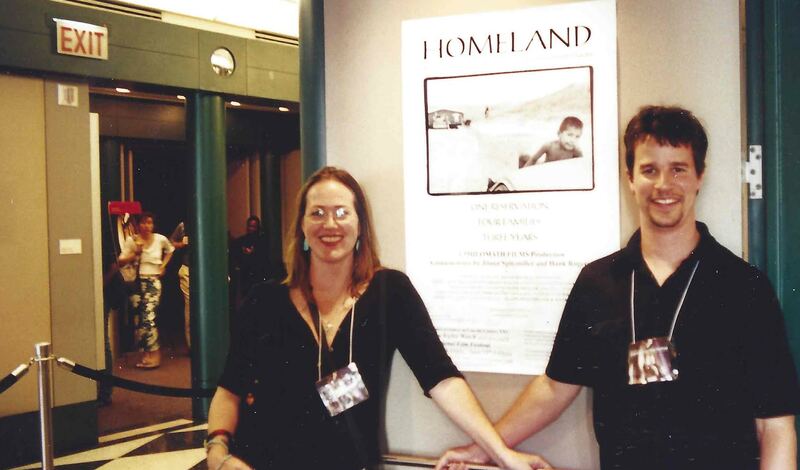 So, when Hank and I began applying for grants for our first feature documentary, HOMELAND, we were more successful. In just one grant application cycle, we went from being total NOBODIES to receiving a $240,000 funding deal from ITVS in one fell swoop. I remember calling my mom on the phone and saying “Mom! Now I’m going to have a career as a filmmaker!” I knew my life would be forever changed. And it certainly has been. HOMELAND went on to a National PBS broadcast and paved the way for subsequent award-winning films and further major funding. 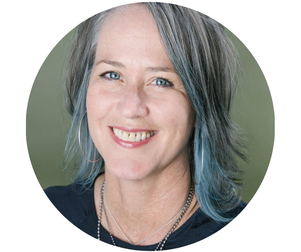 "If we see a budget that seems a little off, we usually pass..."
In addition to making documentaries, I am a judge on a prestigious film grant myself, so I see these proposals and budgets that come in from filmmakers of all different experience levels. Things are so competitive now that you HAVE to have your numbers right. If we see a budget that seems a little off, we usually pass, and give the funding to a filmmaker that has done all of their homework and who instills confidence. We must feel that not only does the chosen filmmaker have a great story, but also that they’ll get that story made responsibly. I have to say that one of my biggest missions in life is to help others tell their important stories. So just know that I am rooting for you! I want you to create successful proposal packages so that you get the funding you need. With that in mind, here are some of my best tips that will help you create a solid budget. You might be tempted to skip this step, but a 1-2 page treatment is a great exercise that helps you determine and communicate the scope of your film. Writing a treatment forces you to clarify the Who, What, Where, When and How of your filming plan. What is your story and what will it take to get it in the can? What are the stylistic elements? Who is on the creative team? What length and format will it be? Will there be transmedia elements, etc…Only when you know these things very clearly will you be able to advance to the budgeting stage. Do your best to map out how much time it will take you to complete each phase of filming and post production, through to delivery. Ask yourself such questions as: Does your filming subject have a natural beginning, middle and end, or is it more open-ended? Are you shooting a set number of interviews in a set number of locations, or do you have to allow for something more organic? Are you editing with a tight script, or finding your story within a ton of verite footage? These are vital determinations which will help you estimate your costs accurately for each phase of creation. Get clear on who you’d like to work with and what kind of gear you will be using to accomplish your goals. Rates will sometimes be flexible, but it helps to identify your team and ask them what they need to be paid to make it worth their while, and what gear they will need to do the job. Remember that even in this early stage, you are beginning the negotiating process, so take care to communicate effectively. Make sure you understand a day rate versus a weekly rate, what gear will need to be rented or purchased, if there will be overtime, per diem, etc…With potential crew members, take notes, as these will become the basis of your deal memos when you begin the actual hiring process. With vendors, get their estimates in writing so that you won’t have to negotiate all over again when it’s time to shoot. Make sure to give yourself plenty of time to consider all aspects of your projects and do your research on true costs. Funders know what things cost and they can tell a rush job. You'll want to include everything involved in a production including the pre-production/research phase, production/filming all the way into post-production/editing. Make sure to do your research and consider all scenarios. 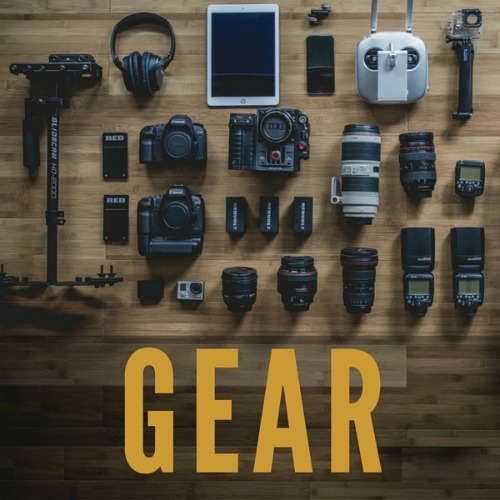 Creating a budget involves thinking through every aspect of your project including travel, gear rental, hard drives, producer fees and even insurance. Don't let unexpected fees sneak up on you! Imagine each day of your production and consider every little detail: everything from meals and snacks to gasoline. 5. Get Clear On Your "Wish List"
Be really honest with yourself about the must-have items and aspects of making your film, versus what you can make-do with. In other words, do you HAVE to have original underwater footage that you capture in far-off waters, or can you get by with licensing some stunning underwater footage from a stock house? Price it out and compare. The stock house route could save you thousands of dollars. I know, you really wanted to go to Tahiti, but maybe you can do that next time! There's no need to reinvent the wheel. 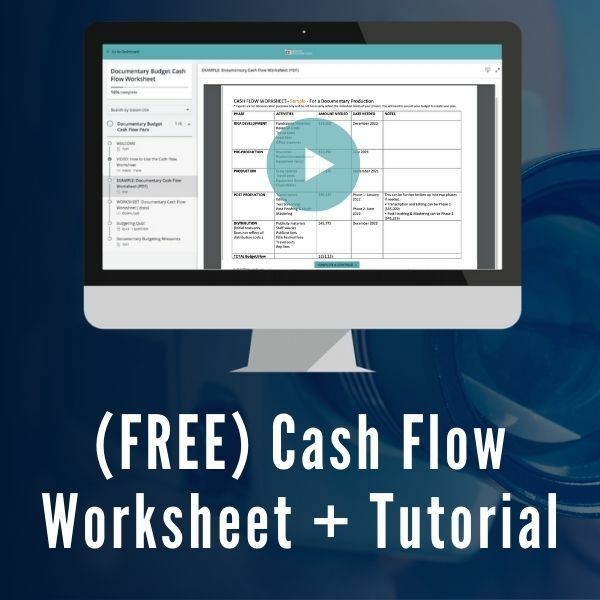 Using a professional template will help prompt you to include the line item costs that you may have forgotten about, or that you may not even know that you need. The template will also help you create a great-looking and well-organized budget document. This impresses funders and helps them to have confidence in your abilities to get the job done right. Make sure to include fundraising fees charged by your fiscal sponsor, if you have one for your project. Fiscal sponsors usually charge between 5%-8% of any monies you pass through their non-profit organization. Make sure these fees are negotiated before you start fundraising. 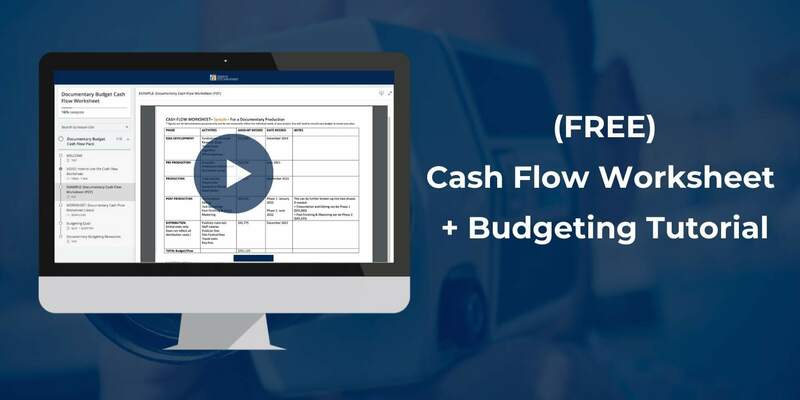 If you use a professional budgeting template, these fees should taken care of with built-in, line-item formulas. It’s always good to have an experienced eye to look over your budget draft. No matter how much research and work you’ve done on your budget, if you are fairly new to the process, it’s easy to make mistakes or overlook something important. Good luck! I wish you easy budgeting and plenty of funding! 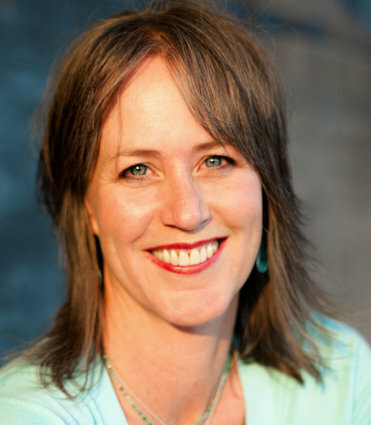 Jilann Spitzmiller has been producing documentaries with her husband Hank Rogerson since 1987 through their production company Philomath Films. 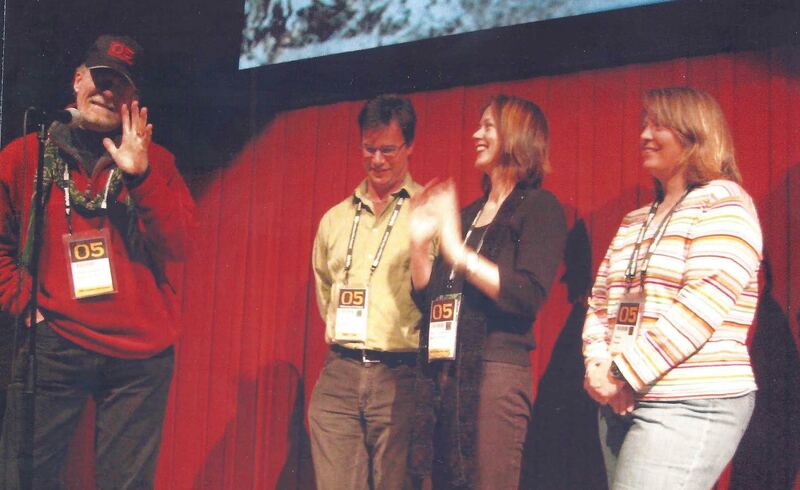 Their documentaries have won dozens of awards including Audience Award at AFI Fest, Best of Show at BendFilm, and many Best Documentary Awards. Their documentary SHAKESPEARE BEHIND BARS premiered in competition at the prestigious Sundance Film Festival, as well as their new media project CIRCLE OF STORIES. 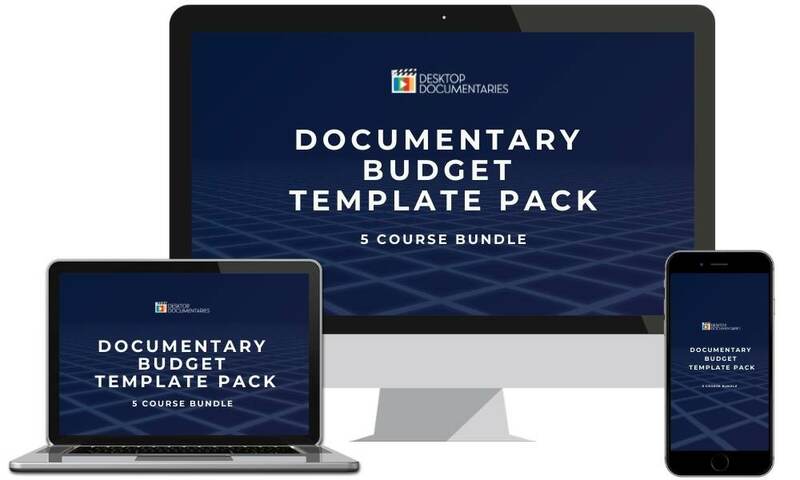 They have successfully raised hundreds of thousands of dollars for their projects (including 3 ITVS funding awards and two Sundance Documentary Fund grants) and they intimately understand the importance of a budget and exactly what to include. In addition to making documentaries, both Jilann and Hank enjoy teaching documentary filmmaking at their local universities. Jilann and Hank at Sundance Film Festival with their documentary SHAKESPEARE BEHIND BARS. 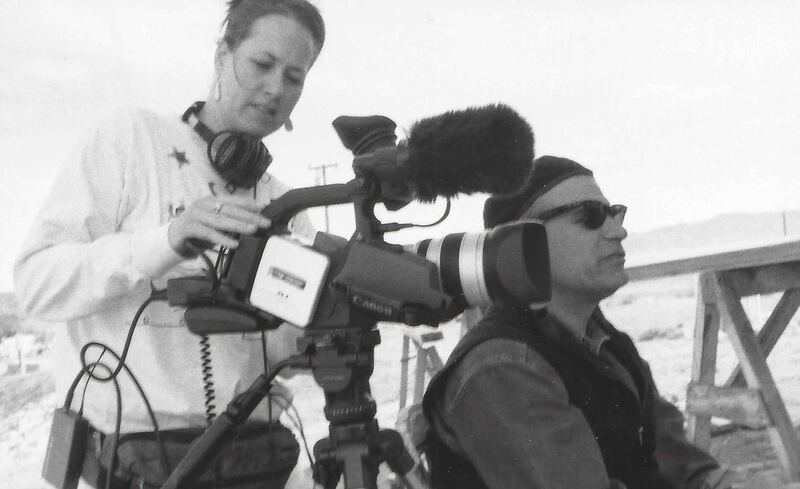 Curt Tofteland, left, who is in the film, and Shana Hagan, far right, cinematographer. NEW! 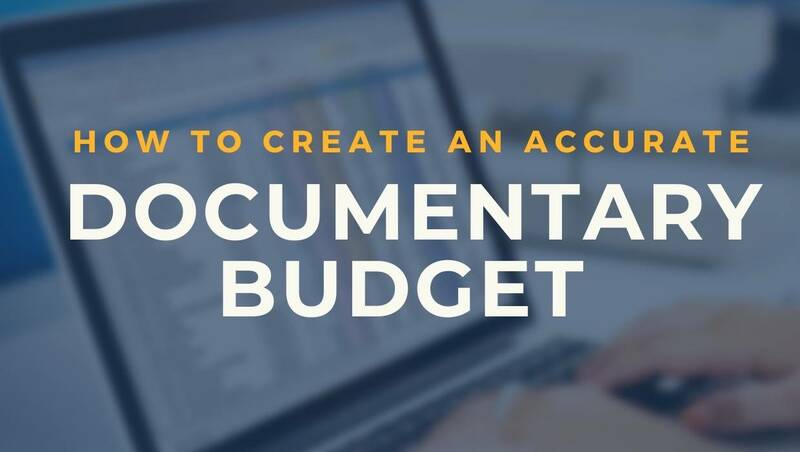 Jilann has put together a pro-level package of budgeting tools and tutorials specifically designed for documentary projects. Her budgeting tools are proudly offered exclusively here on Desktop Documentaries.